December 19, 2008. The old caretaker's cottage. 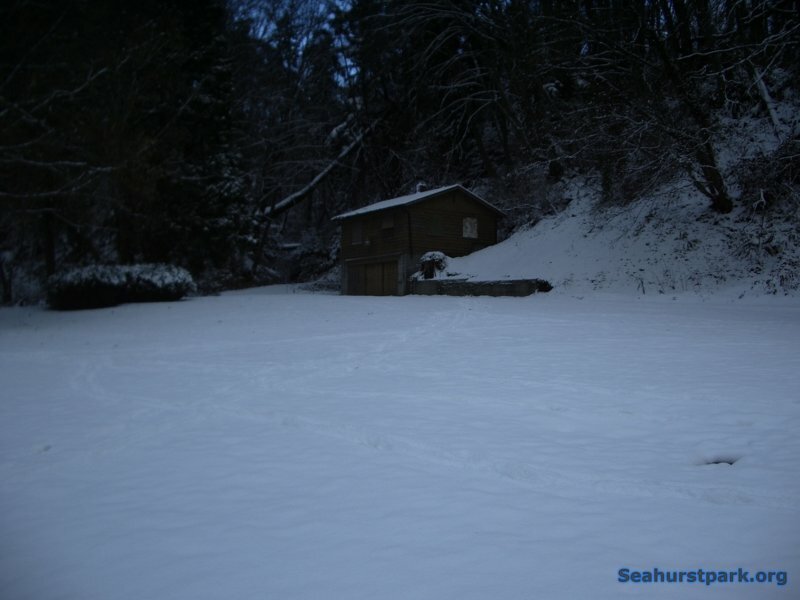 This is the last snow for the old cottage, the next time snow falls here it will be on the new Environmental Science Center building.